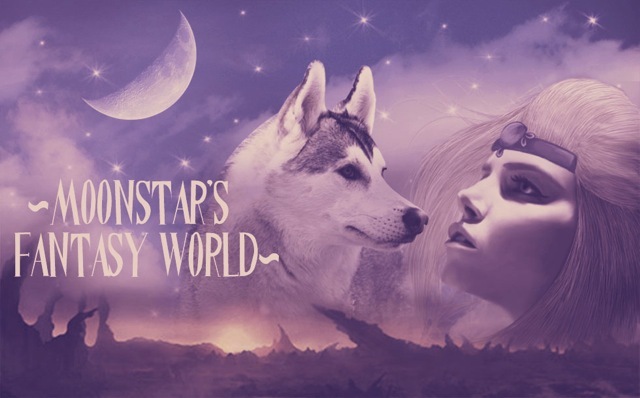 ~ MoonStar´s FantasyWorld ~: "Christmas vacation"
As the headline says.. I am going on a "Christmas break" more or less :P From blogging anyways.. I am not having a break break, for the rest of December. Because I still need to work. So I look forward to that.. Really miss him. So we will have so much fun.. The first week he is going to live at my place. And I prepeared for us, so much. We should bake chrismas cookies, fix a christmas tree etc.. and all kinds of cozy stuff. Then in the Christmas days I got free from work, and we are heading for my dads place.. But I will not fail you guys totally..
- This years wrap up post, how did I manage my goals and what did I think of this reading year. So you will still see me a little bit before the new year..